Jigsaw puzzles for all ages. More than 100 animal and landscape photos are included, with adjustable number of pieces. Interface is simple and intuitive. Pieces snap into place and to each other, so users with or without fine motor skills can enjoy the puzzles. 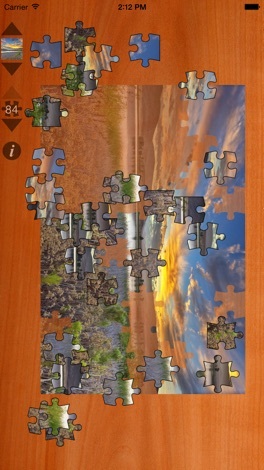 This paid version, Jigsaws Gold, contains no advertising and no in-app purchases. 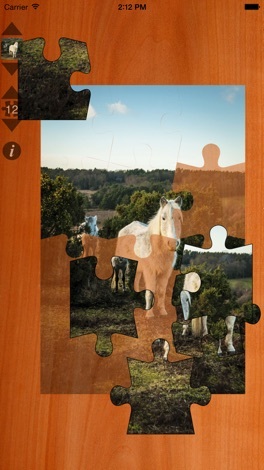 Every puzzle is embedded in the app, all unlocked. 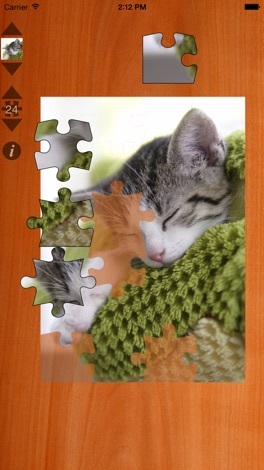 A free, ad-supported version, Jigsaws, is also available. Help your animal friends get through the maze. With 100 mazes ranging from small to massive, you'll be busy for hours. Try to beat the clock to get the most stars. Use the hint button if you get lost or the make random button for a new maze. Have fun playing Maze 100. This app helps you keep track of tollroads in Norway. Please refer to our web pages for more details. This app is intended for Norwegian users. Continued use of GPS running in the background can dramatically decrease battery life. The official The Winchendon School App. Securely network and connect with the The Winchendon School community around the world. Includes a directory integrated with LinkedIn, maps, photos and more! Powered by EverTrue.